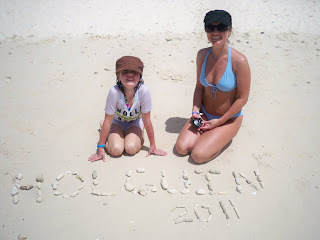 We recently returned from a family trip to Cuba. It was a true family affair, my wife's parents and grandparents travelled with us so we had four generations in the sunny south. We stayed at the Blau Costa Verde resort about an hour outside of Holguin, Cuba. We couldn't have asked for better weather. It was 32-34 C everyday, we had a total of about 10 minutes of rain one evening around 6 pm. The toughest decision of the day was usually whether we were going to the beach or the pool. Most days we did a bit of both. 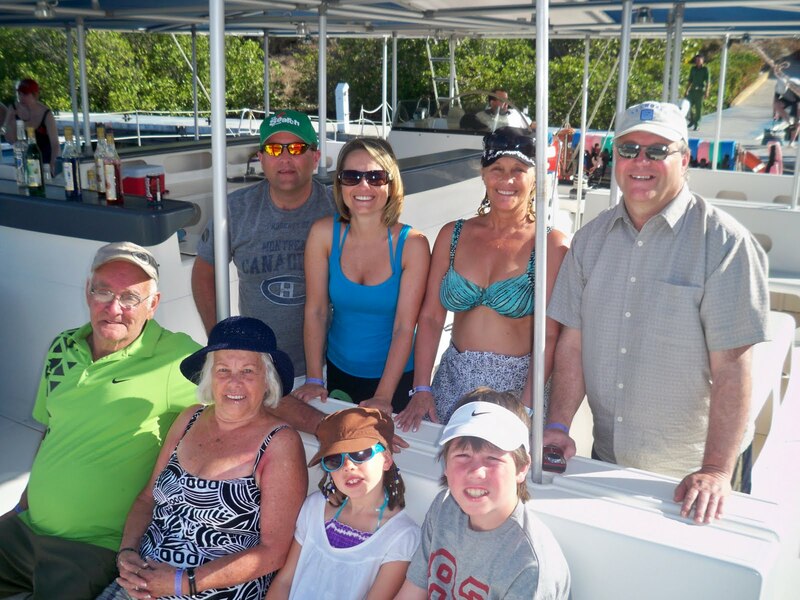 We also did a couple of excursions, the highlight was swimming with the dolphins. Teresa and Kennedy at the beach. Heading out for a catamaran ride and some snorkeling. Up close and personal with one of the dolphins. Tyler has a great time feeding the fish. There were several reefs near the beach so no shortage of tropical fish. It was a great trip and was awesome for the kids to get to spend time with their grandparents and great grandparents. They already want to know when they'll get to go again. Planning for a possible Florida trip in March 2013.